promotes your products and services. for your business in the waiting room. 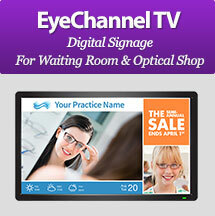 educate patients and upsell products & procedures. Engineered By Doctors, For Doctors. 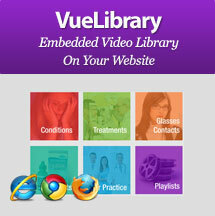 Integrate videos on your website. Convert website visits into office visits. refractive vision] they literally whip out their wallets. a simple and quick demonstration. 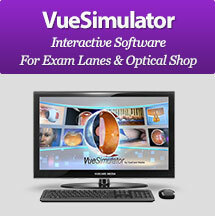 The Vue Simulator helps teach new techs. It also increases patient compliance & patient satisfaction. but the proof is in the calendar – busier schedule. about procedures and products featured on the videos. increased conversions for SLT and Multifocals in my office.